Kris has homeschooled her children since 2002, graduating the first of three in 2014 and the second in 2018. 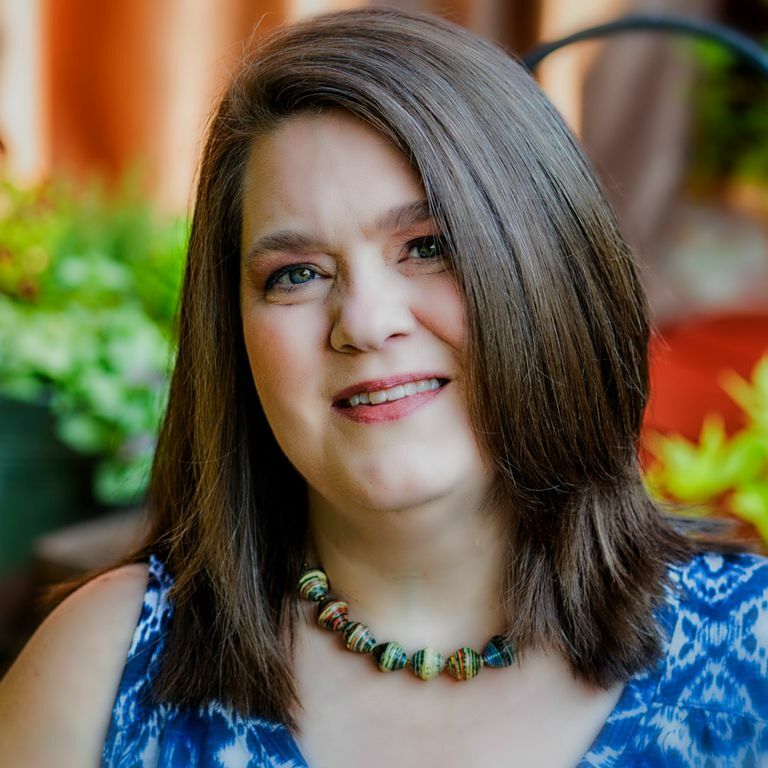 She has owned and operated the popular homeschool blog, Weird, Unsocialized Homeschoolers since 2006. Kris has contributed articles to magazines such as Pathways to Family Wellness and The Homeschool Handbook. She is also a regular contributor to Homeschooling Today magazine. She has been reviewing homeschool curricula since 2009 for well-known curriculum providers including Alpha Omega, Apologia, and All About Learning Press. Kris has written on homeschooling and education topics for ThoughtCo and About Education since 2015. Kris has completed two years of college courses in the liberal arts field. She frequently attends a variety of homeschool seminars and workshops. ABC Books Aren't Just for Little Kids!